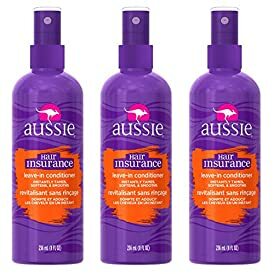 Shop the latest collection of Health and Beauty from Dry Scalp Treatments. New products are available online. Shop today! 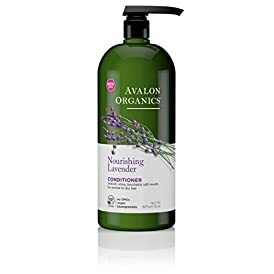 Avalon Organics Nourishing Lavender Conditioner, 32 oz. Avalon Organics Scalp Treatment Tea Tree Conditioner, 32 oz. BIOLAGE Cleansing Conditioner For Curly Hair, 33.8 Fl. Oz. Biolage Hydrasource Conditioning Balm For Dry Hair, 16.9 Fl. Oz. BIOLAGE Styling Hydra Foaming Styler, 8.25 Oz. BIOLAGE Ultra Hydrasource Conditioner For Very Dry Hair, 33.8 Fl. Oz.